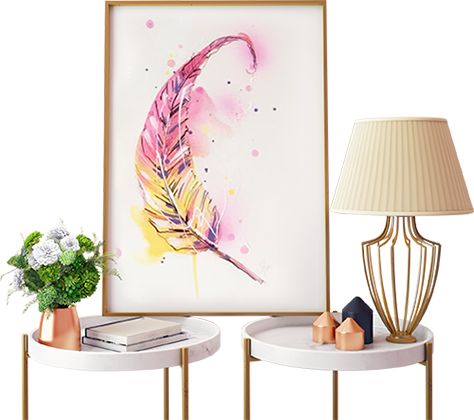 Consider Value Picture Framing when you want to make educated choices for each step of the framing process. We will explain to you without prejudice the pros and cons of different products and allow you to make your own choice. Want to splurge on UV70 protective glass because it looks amazing, then save a little on a standard quality mat board? We provide expert advice that helps you make the right choices. The aim of Value Picture Framing is to put you in the driver’s seat. Our two most popular glass choices are UV70 and plain glass. Our two most popular mat boards are conservation and decorative quality. An exceptional quality conservation board, second only to cotton rag, these mats offer conservation quality and plenty of design choices. A cost-effective mat board for non-conservation general and decorative framing. Recommended for non-conservation decorative picture framing and general presentations, open-end reproductions, posters, and decorative art. 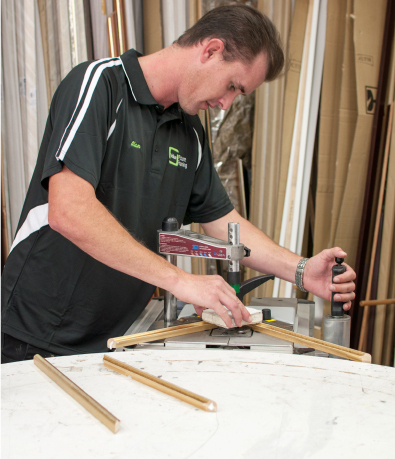 We only use the highest quality timber mouldings and hand join your custom frames. 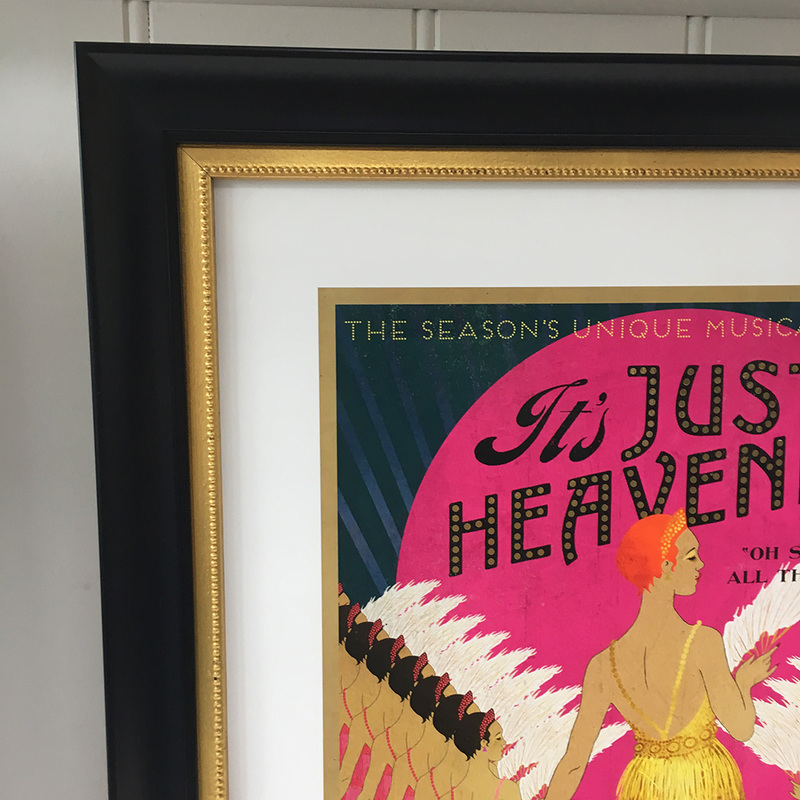 They are made on site by our talented team of experienced framers. We have a great selection from simple black mouldings, to ornate mouldings made in Italy. Your works will in most instances be hinged with acid free hinging tape, or dry mounted to a 5mm acid free mounting board. Conservation grade 5mm foam-core is used.